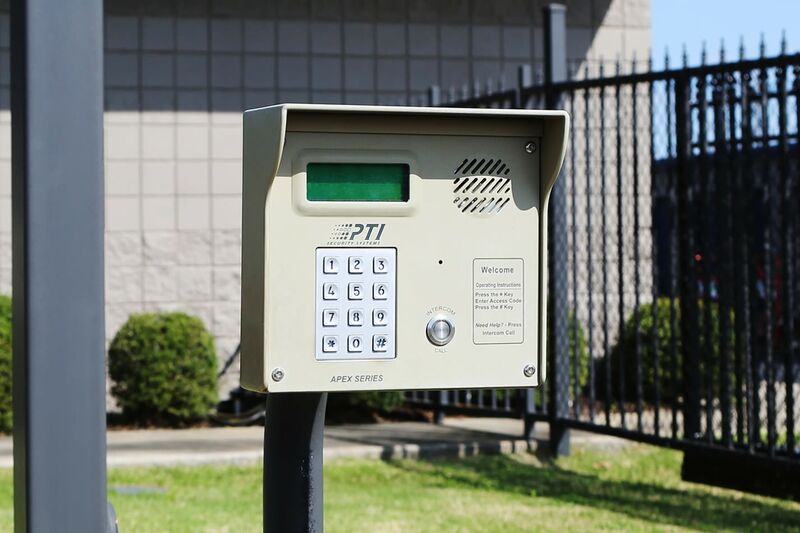 The best self storage in Athens, AL, is waiting for you at Midgard Self Storage. 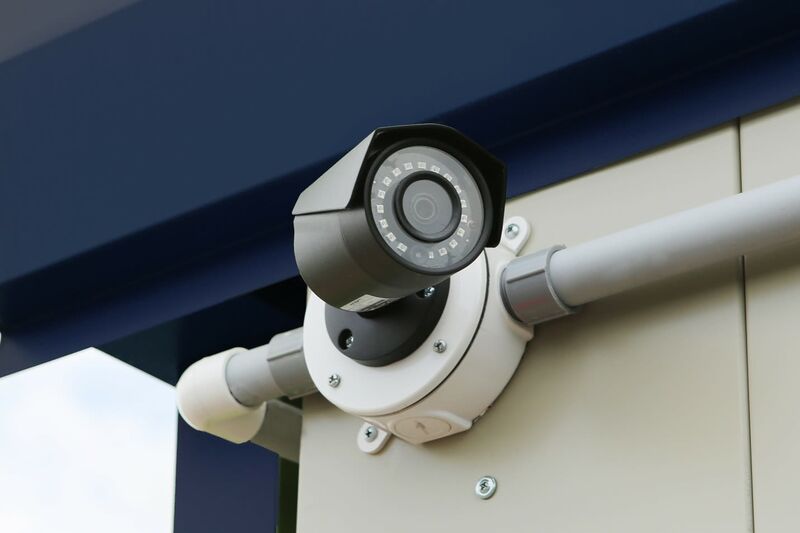 We offer residential and business storage solutions near the intersection of US-72 and US-31. 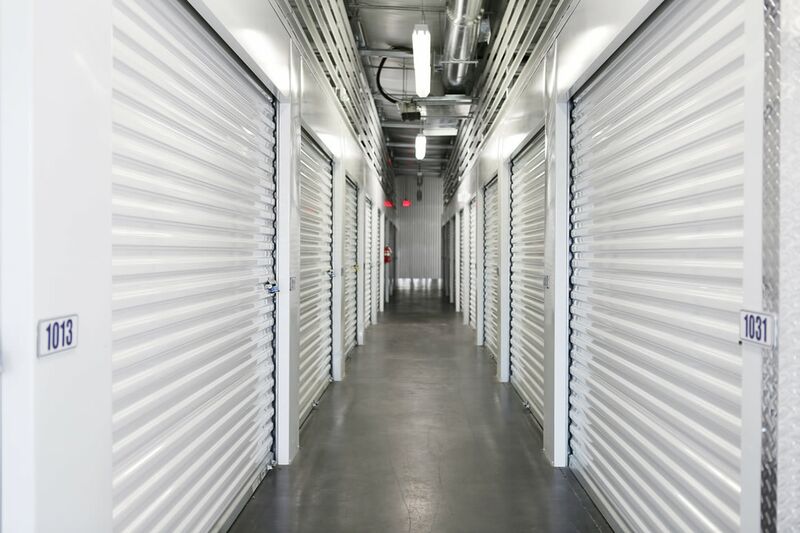 Choose from traditional or climate-controlled storage units available in a variety of sizes and prices. 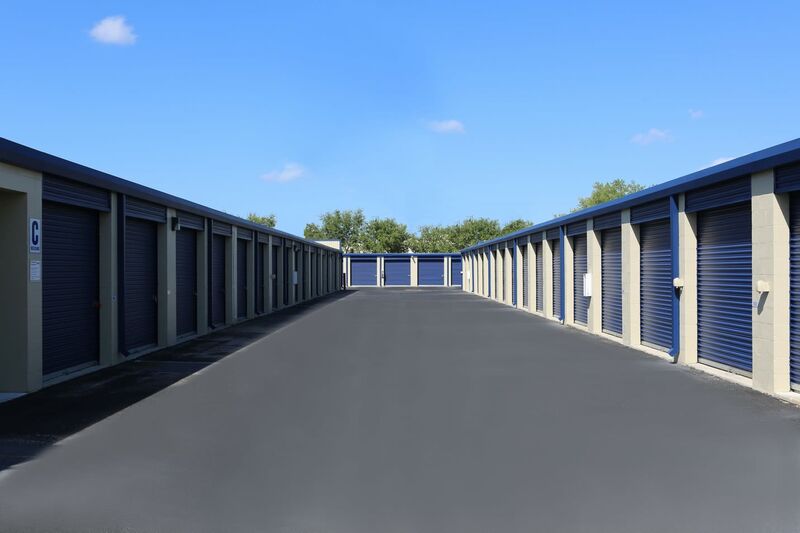 Whether you need somewhere to store seasonal inventory, a space to park your boat after a day at Wheeler Lake, or a place to keep your belongings while in between homes, we have what you’re looking for at Midgard Self Storage. What else do we offer? Visit our Features page to find out. 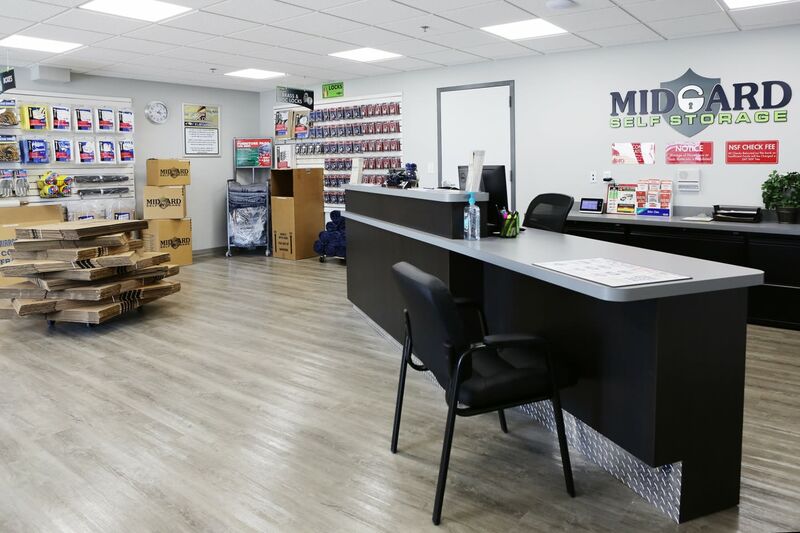 Midgard Self Storage is your one-stop shop for all your moving and storage needs. We know you have enough to think about when you’re moving or putting items into storage. 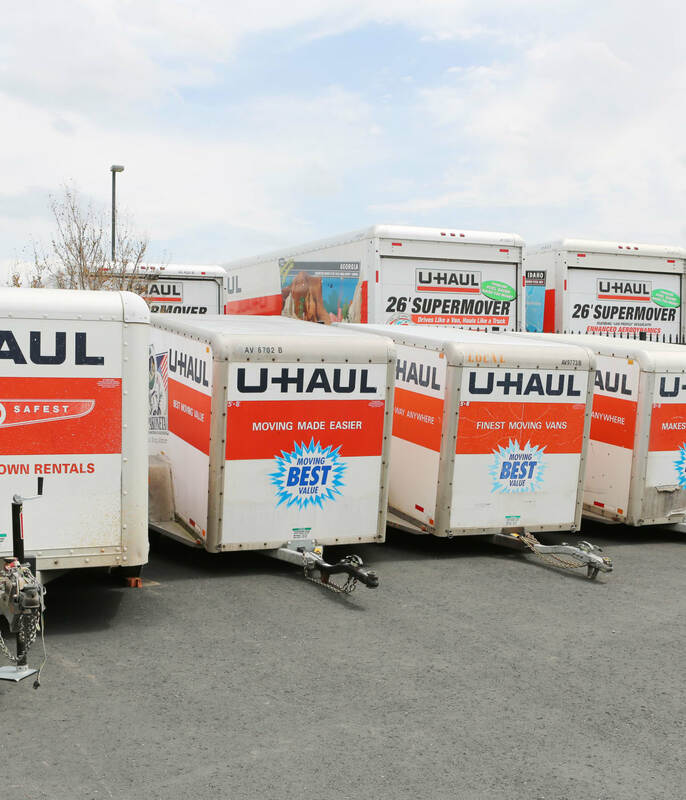 To streamline moving day, rent a U-Haul truck with us and return it onsite when you’re done moving into your new storage unit. Choose from trailer, pickup, van and moving truck options to assist with your move. Learn more about U-Haul truck rentals in Athens. 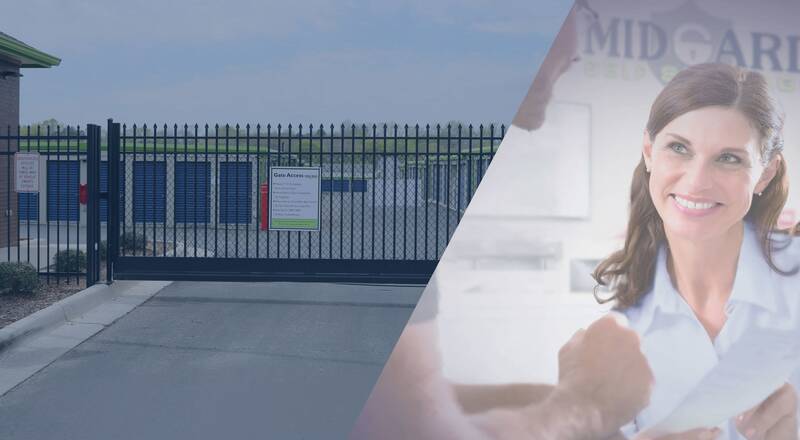 At Midgard Self Storage, we want to make your storage experience as easy as possible. That’s why we offer packing and moving supplies onsite at our location on Marginal Road in Athens. 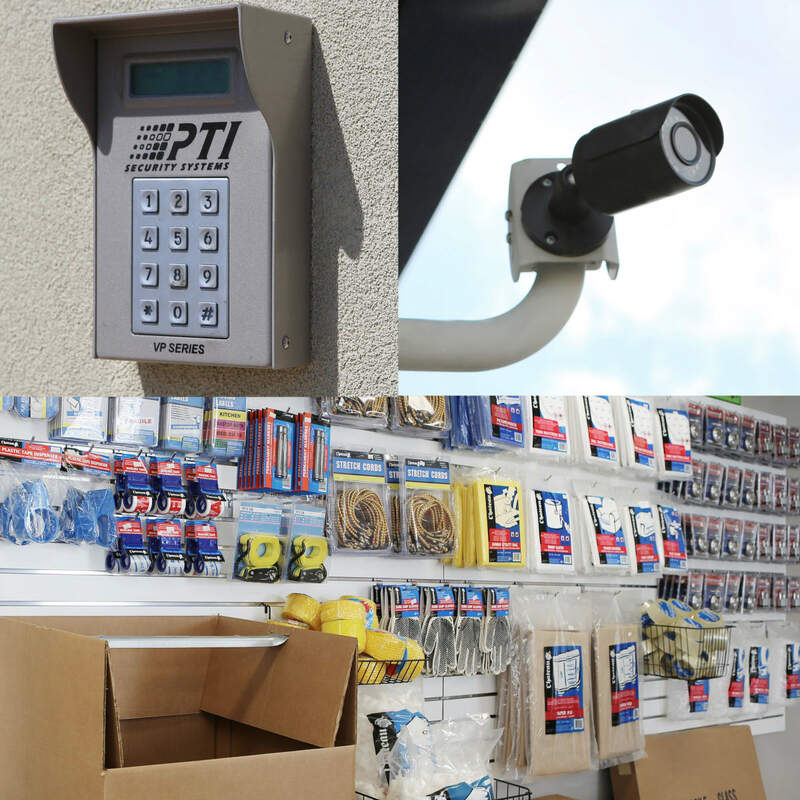 From boxes and tape to markers and moving pads, our onsite shop has everything you need to pull off your move. Learn more about packing supplies for your move.